Learning is action. 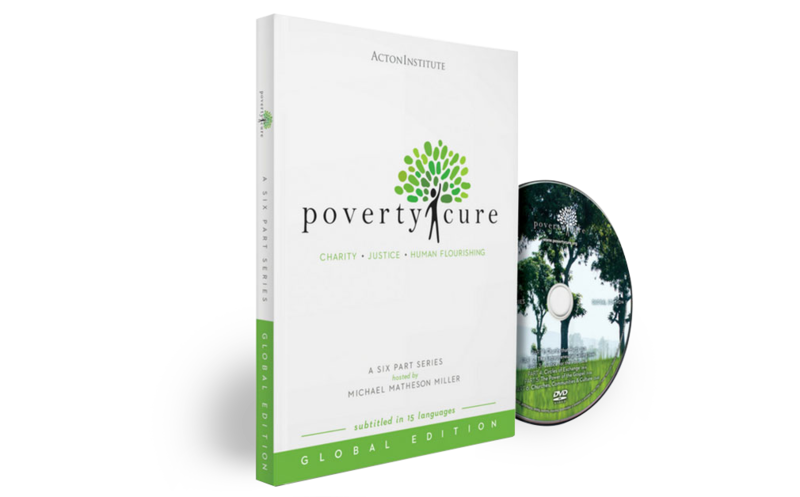 Dig deeper into the complex issues of poverty by exploring our Issue Articles and PovertyCure Voice Videos. Our Issue Articles will help you explore the complicated and multifaceted nature of material poverty. Learn more about everything in the development space from damaging agricultural subsidies to business solutions to poverty. Broken into four categories: The Human Person, Charity That Hurts, Foundations for Human Flourishing, and The Entrepreneurial Spirit, the Issue Articles allow you to see see poverty through a completely new and unique lens. Our Voice Videos will introduce you to renowned scholars, businesspeople, clergy, and nonprofit leaders. Learn from their years of field experience to gain a greater awareness of poverty in both the developed and developing world.